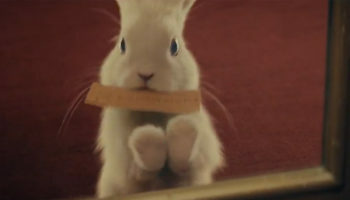 Festina will be throwing its marketing muscle behind the Extra Collection in the lead up to Christmas, according the brand’s European distributor Unique and Co.
“This collection range will be advertised heavily all over Europe and also here in the UK in the run up to Christmas,” Daniel Ozel, founder and director of Unique and Co reveals. 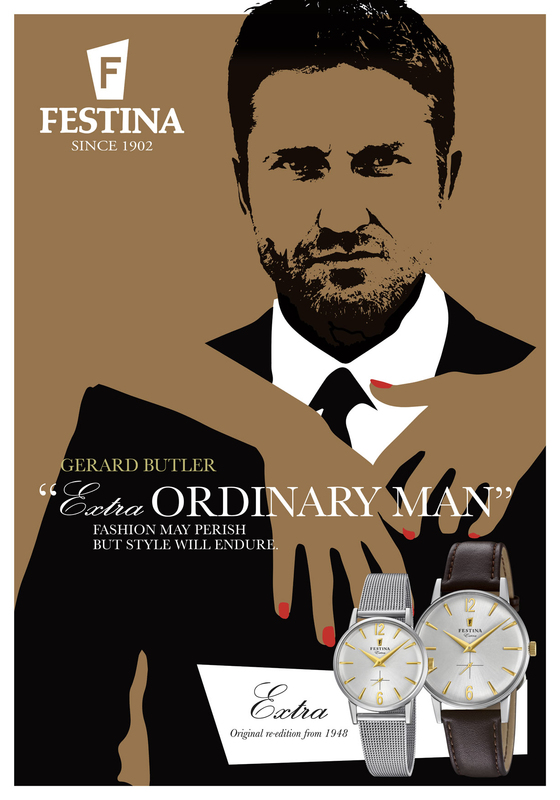 The advertising features Festina’s brand ambassador, Hollywood action star Gerard Butler. 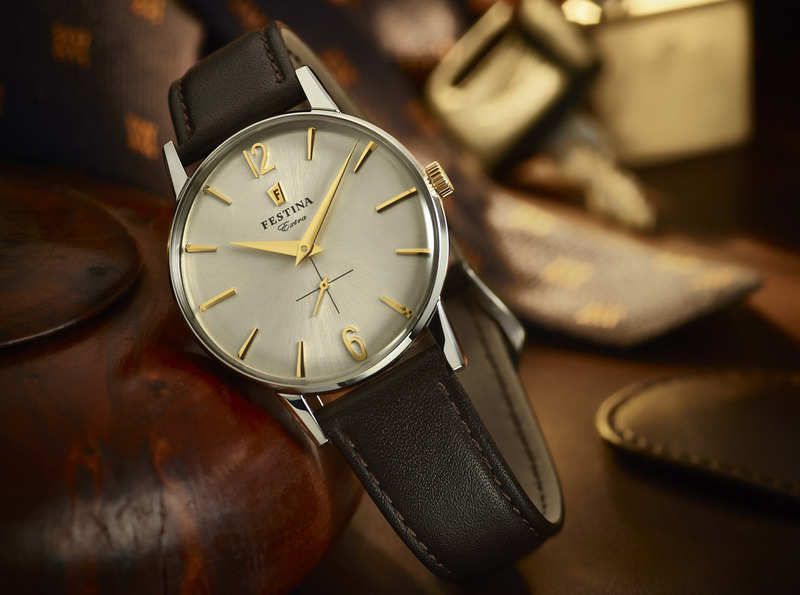 The Extra Collection is a vintage range inspired by historic models from the Festina archive dating back to 1948. 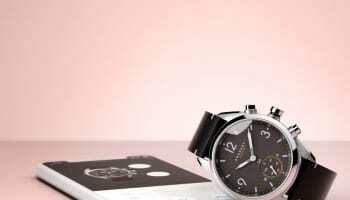 The company, best known for its sports watches, describes the Extra Collection as one of its most iconic lines for men and women. The quartz watches are available in three different case diameters: 36mm for men and 20mm for ladies. 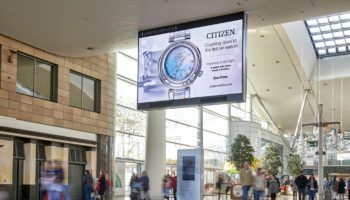 The classic watches are available in combinations of cases and colours including steel and gold, housing blue, white, silver, black and rose watch faces. 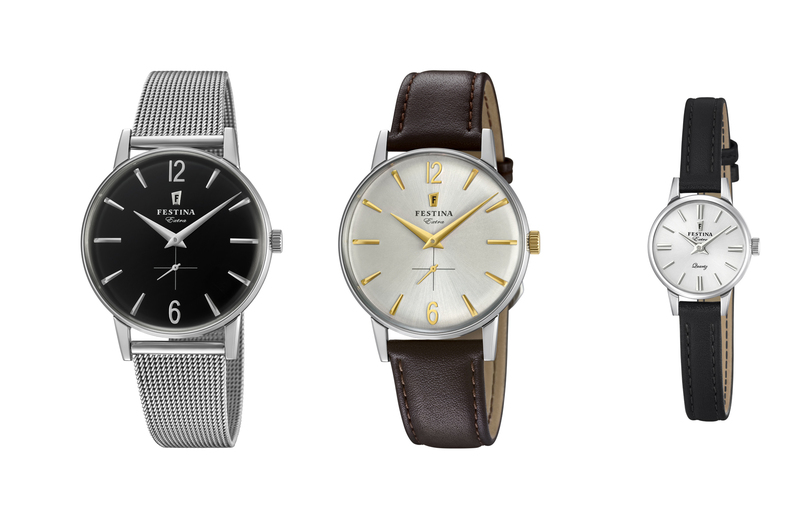 Each watch is available with steel, mesh or leather straps. They are waterproof to 5 ATM.